Our Orthodontics in Preston is a way in which you can straighten or move your teeth to improve the overall appearance of your teeth and how they work. It can also provide long term benefits for your teeth and gums, as they spread the pressure, that biting causes, across all of your teeth. Many people have crowded or crooked teeth and this is why they decide to get orthodontic treatments in Preston. 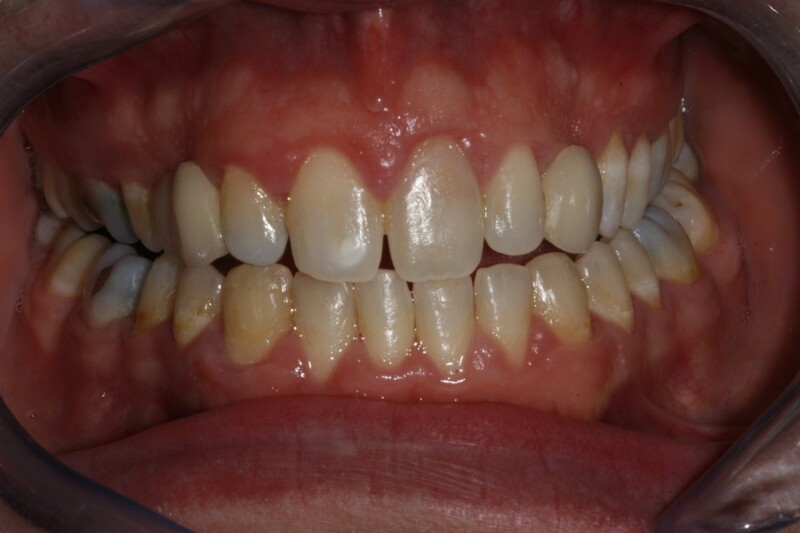 For some of our patients the upper front teeth can stick out and look unsightly. These teeth are then more prone to damage; however, the orthodontic treatment that we provide can help them move back in line. In some other cases the way that the upper and lower jaw meet can cause the teeth to look crooked and can also lead to a missaligned bite, which our orthodontic treatment can set back right. When the teeth don’t meet correctly, this can put pressure on the muscles of the jaw, causing jaw and joint problems. 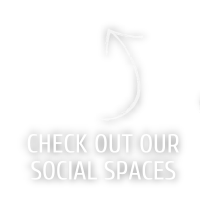 Contacting us for your Orthodontics in Preston can move your teeth into the correct position to make sure that you have the ‘correct’ bite and make sure that you put no extra pressure on your jaw than what is necessary. Normally, our orthodontic treatments are carried out in children; however we also provide treatments to adults. 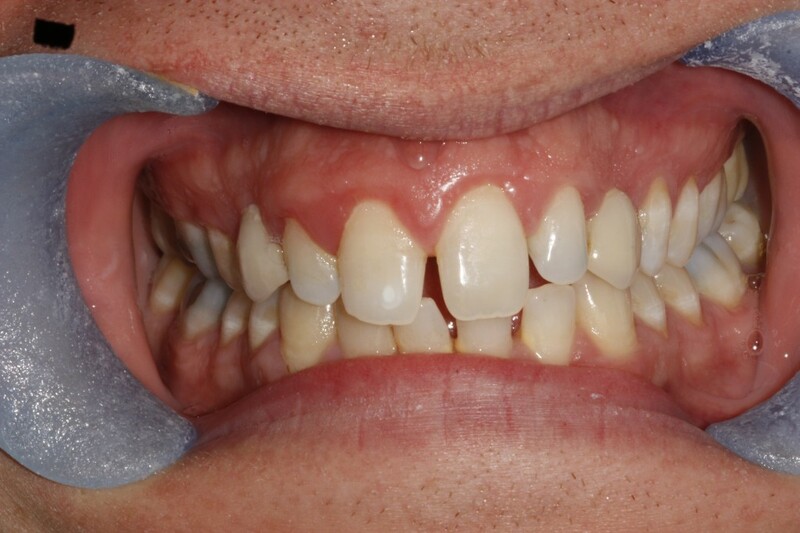 Sometimes you might not have enough room for all of your permanent teeth so it could be essential that you have some of your teeth removed so that you can create some space for your permanent teeth to come through. Some people have naturally crooked teeth and need to undergo treatment in order to get their teeth in the ‘correct’ position. This is where braces come in, braces are fitted onto the teeth and over time they slowly move the teeth into the correct position to make them look straight. Normally braces are metal and cover the front of the teeth which means that they’re quite noticeable. 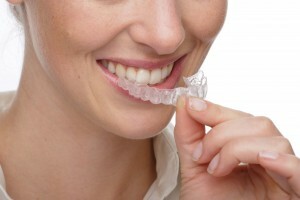 We can also provide you with the option to get Invisalign Treatments in Grimsargh. 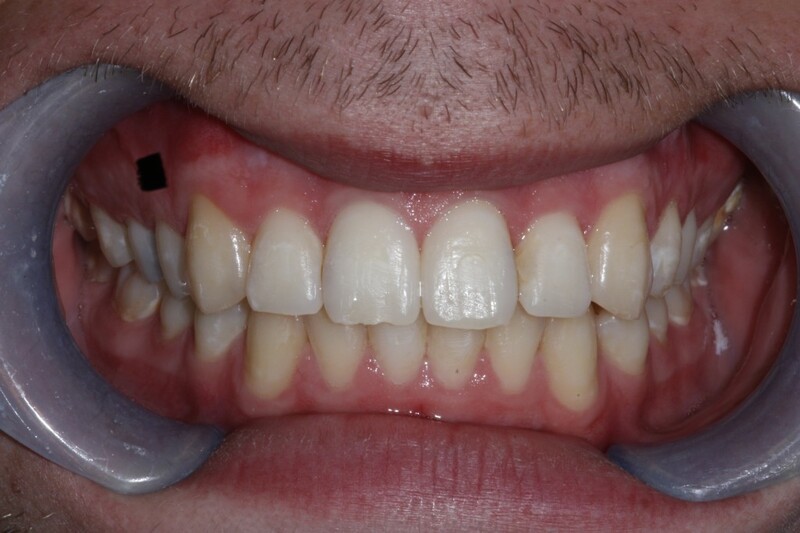 This type of treatment involves wearing a series of nearly invisible, removable, plastic aligners on the teeth. Each of these aligners is uniquely manufactured by our specialist dentists for your teeth, and your teeth only. Your teeth will move little by little each week, until they have fully straightened to the desired position prescribed by one of our highly trained dentists. Not everyone is suitable for Invisalign braces, if you have a large overbite, jaw problems or very severe crowding then you won’t be able to get this type of braces and you will have to opt with the more traditional type of brace. 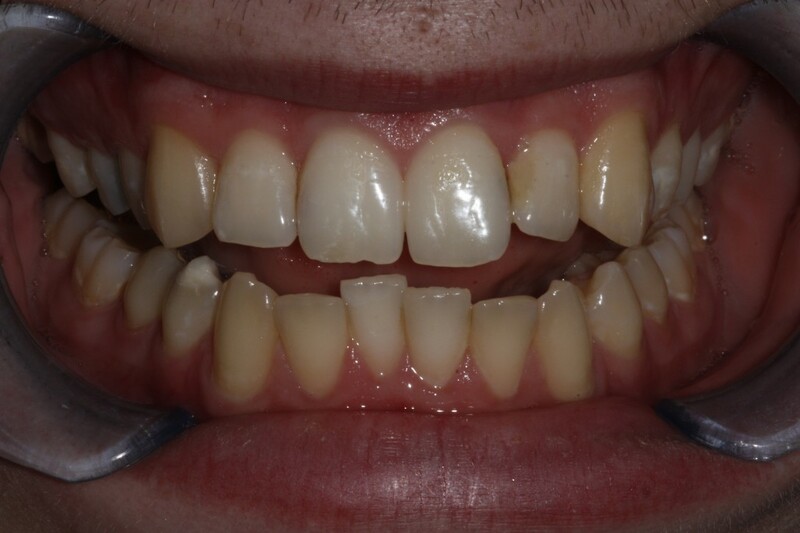 Fastbraces is the complete system, non extraction technique, for not only correcting the front teeth, but providing an extremely comfortable bite when both the upper and lower teeth are treated together. Fastbraces are designed for both adults and children and is the ideal treatment for children that are not eligible for NHS orthodontics. Fastbraces are considered better than ordinary braces because there is no need for retainers during the day for months after the treatment. This makes Fastbraces the ultimate revolution in teeth straightening and orthodontics.